Crestview Nursing and Rehab enjoyed snuggles and licks from three puppies, courtesy of Flint Schutt of Williams. 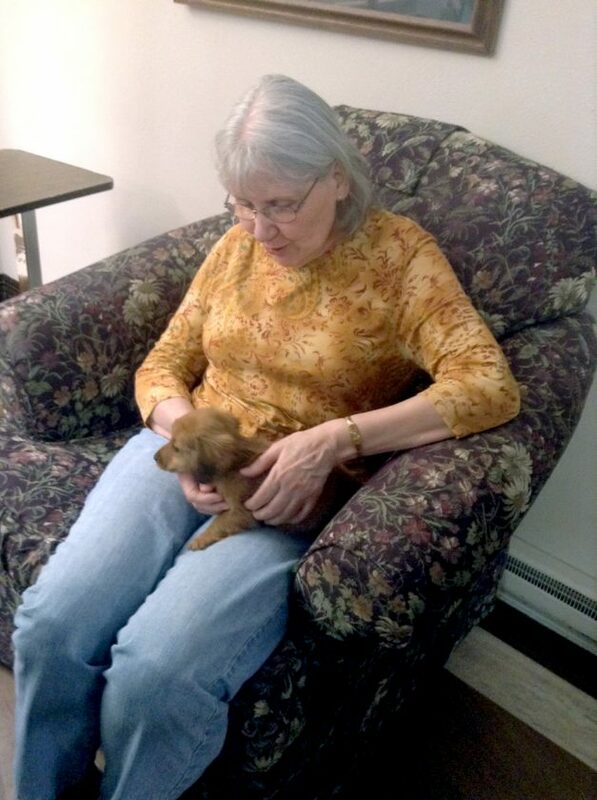 The residents got to hold and play with a Golden Retriever, 8 weeks old, Miniature Dachshund, 9 weeks old and a Irish Wolfhound/Golden Retriever mix, 2 weeks old. 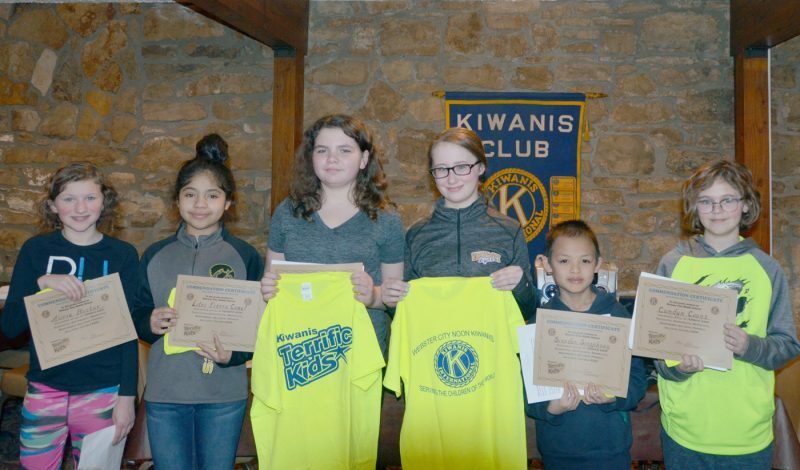 “The event was such a success, future visits are already being requested by the residents, “ said Sunshine Garth, activity director for Crestview.